Home > News > Company News > April, We are waiting for You at Luoyang! April, We are waiting for You at Luoyang! The 35th Luoyang Peony Festival is to be held in Luoyang from 5th April to 5th May. Luoyang city, in the middle of China, is the ancient capital of nice dynasty and the starting place of Silk Road. Peony is China’s traditional flower. 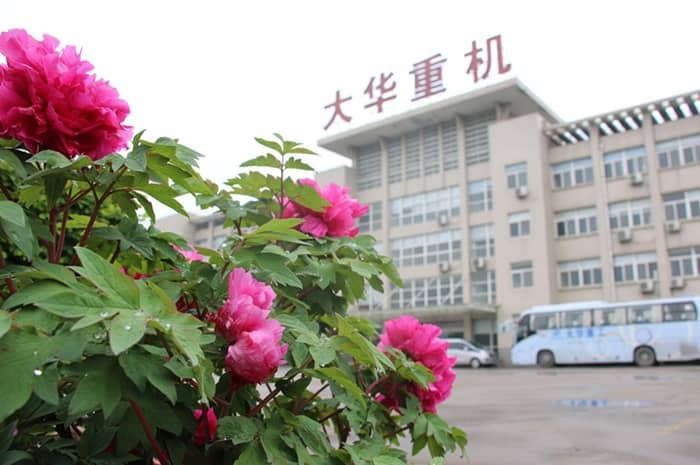 Every April, Luoyang city will celebrate Peony Festival. Luoyang Dahua is the professional mining machinery manufacture company with more than thirty years. We can supply the complete solution for the production line and high advanced equipment. We warmly welcome you come to Luoyang!